Universal Children’s Day was adopted by the General Assembly of the United Nations on December 14th, 1954, in Resolution 836 (IX). Check out this clip of First Lady Eleanor Roosevelt reading a statement about World Children’s Day. 1. No child will be denied these rights based on any form of discrimination against them or their family. 2. Children have the right to grow up in freedom and dignity. 3. Every child has the right to a name and nationality. 4. Every child has the right to good health services. 5. Children with special needs have the right to have their needs met. 6. 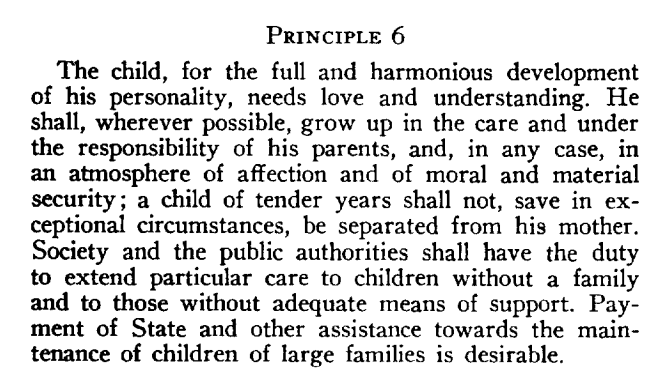 Children have the right to be raised in a loving and understanding family. 7. 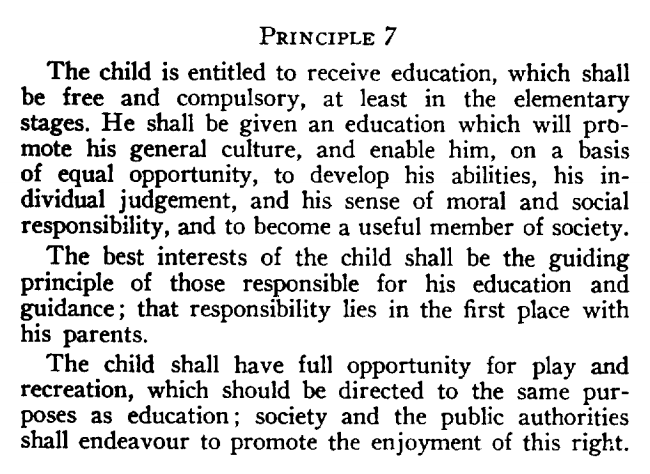 Every child has the right to education. 8. Children have the right to be protected first. 9. Every child has the right to develop as a child without exploitation. 10. Every child has the right to be brought up in understanding, tolerance, and friendship. We hope you enjoy the day and want to thank you for helping to protect the rights of children everywhere. 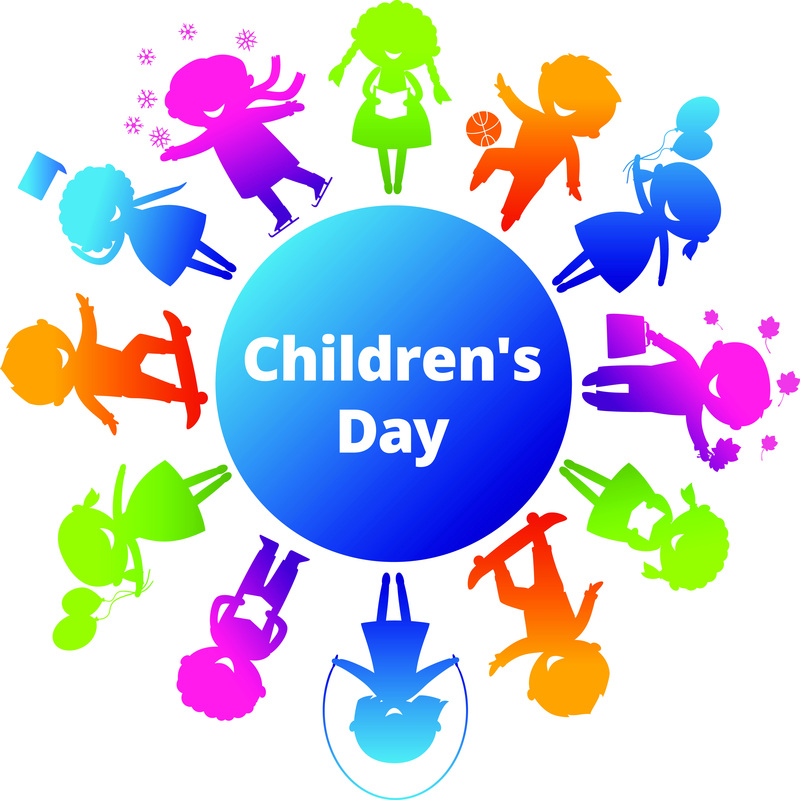 Here is a resource you could use in your class about this topic: Universal Children’s Day: English Practice and another resource about some pretty spectacular children: World Children’s Day: Amazing Children. Previous Post: Happy Beta Birthday!